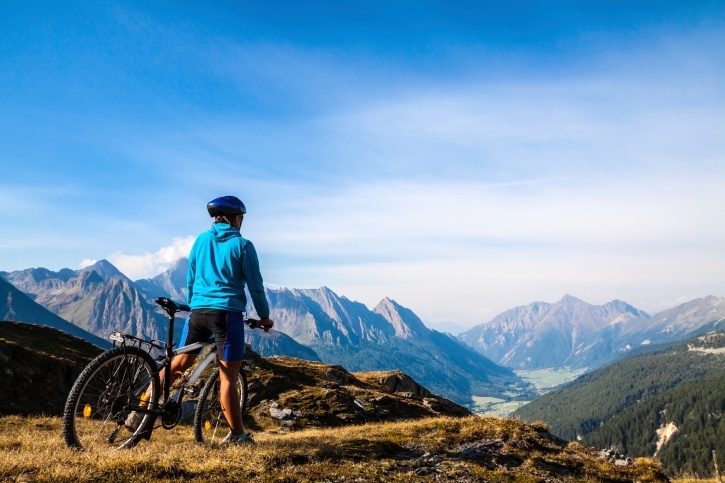 High altitude mountain biking heats up every summer as a common activity for adventure seekers. From the Colorado Trail Race to the Arizona Trail Race, many races start at 10,000 feet and up! Biking up extremely high mountain altitudes requires special physical and mental preparations before, during, and after the race. Endurance is the key to success! For those who don’t live in high altitudes, acclimation takes time and varies between individuals. 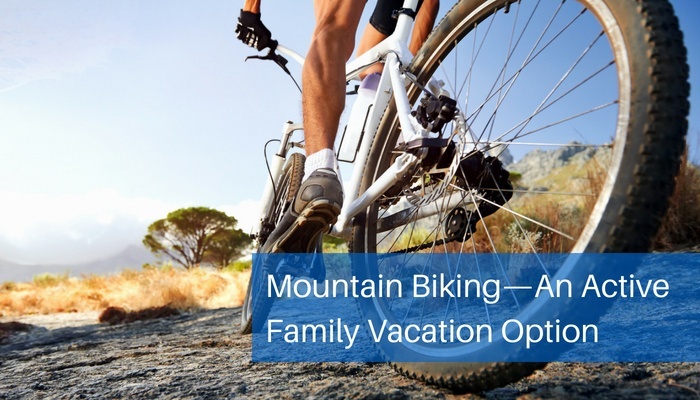 As a mountain biker, you spend hours training and racing at high altitudes and through difficult terrain. Your journey to the top of a peak is physically and mentally demanding, but well worth it once you reach the top. The tremendous energy and endurance level you need to cycle up climbs, attempt blasts, change speeds, and race in the mountains is unparallel to many other sports. 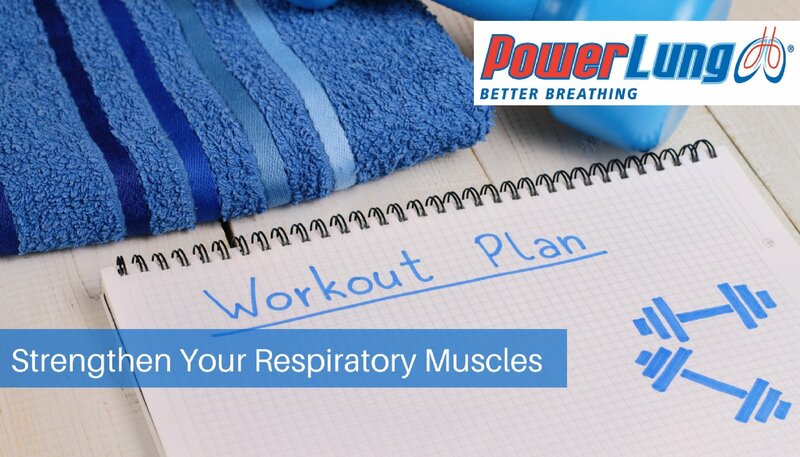 Biking through mountain terrain is challenging, and you need to train properly. 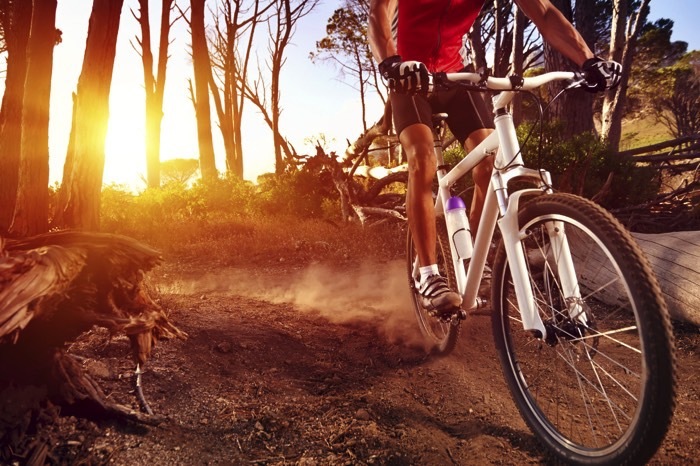 Training for mountain biking goes beyond aerobic and cardio workouts. 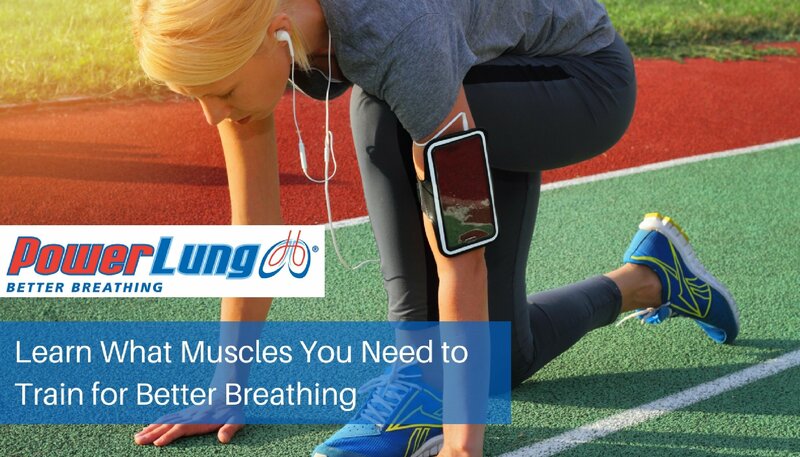 Learning how to breath right is the factor that takes you from being subpar to superior as a mountain biker.